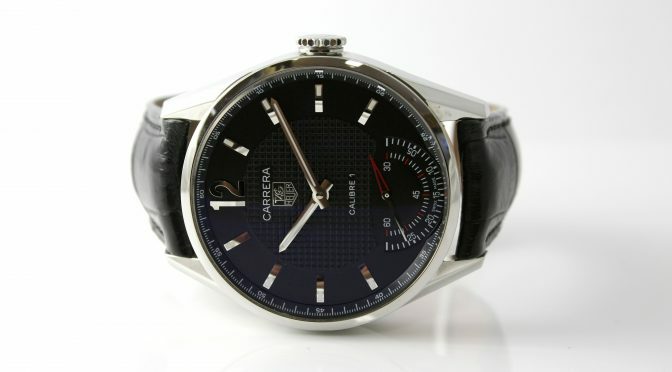 For this Deal of the Week, we have the handsome TAG Heuer Carrera Calibre 1 in stainless steel complete with its original box, papers, manuals, extra silicone strap, and tools. The watch is in like new condition and the straps show no wear. 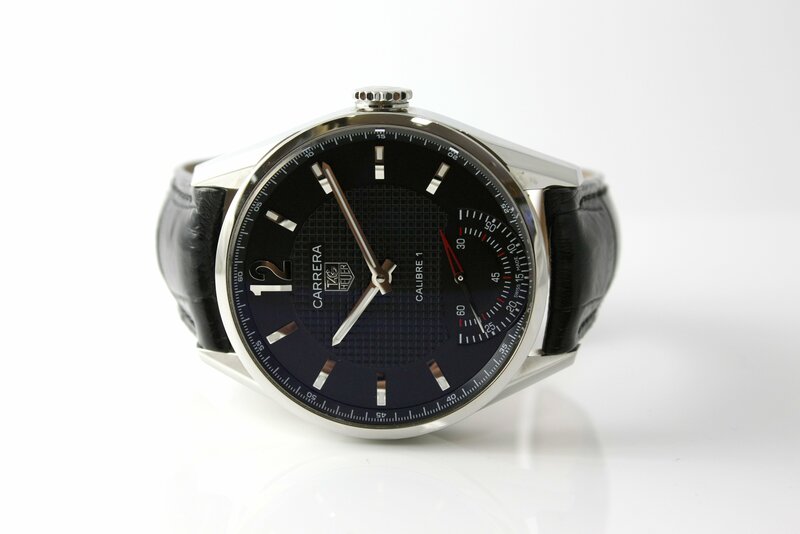 This watch originally retailed for $4,100.